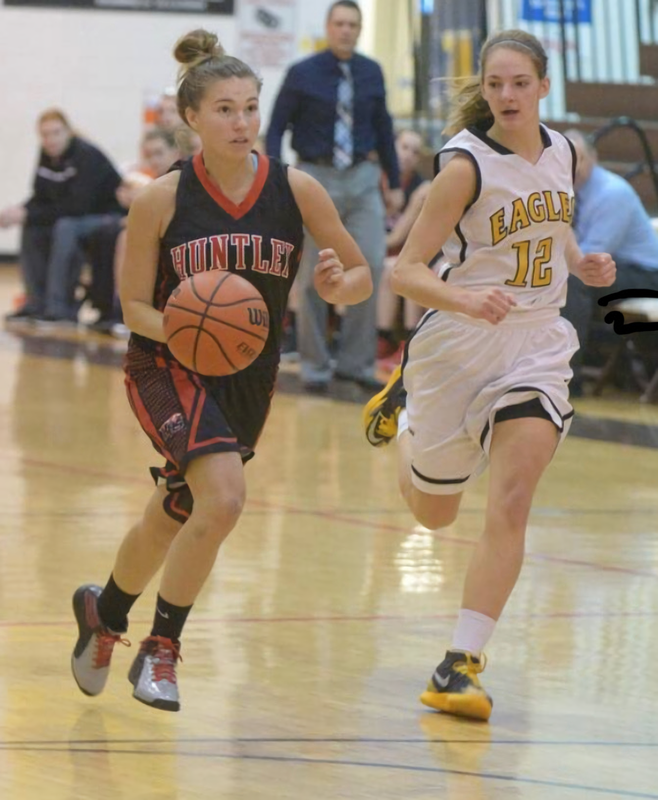 Huntley’s varsity girls basketball team played Jacobs on Tuesday, Dec. 11. The girls finished with a 52-35 blowout win over Jacobs. 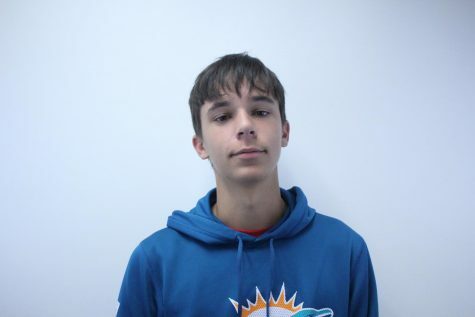 The game got off to a slow start, with the first quarter finishing with a score of 8-8, but Huntley got to an explosive start in the second quarter and never turned back. The girls played dominant defense in the second quarter allowing 0 points. They went on a 14-0 run to end the half with a 22-8 lead. The girls continued to dominate the second half on the offensive side scoring 30 points in the second half, but their defense did slow down as Jacobs managed to score 27 the second half. All of the girls played their hardest and put up some impressive statistics, but none more impressive than sophomore Kamsi Nwogu. She put up 18 points: more than half of the entire Jacobs team. This conference win was very important for the girls as they got a win over a rival and brought the team back to 5-5. This win hopefully will propel the girls to win more and have a shot at climbing in the conference. Make sure to go support the girls Friday, Dec. 14, where they have a tough matchup at Crystal Lake Central. The Tigers are 6-2 on the season and 3-1 in the conference with their only loss coming to Hampshire.